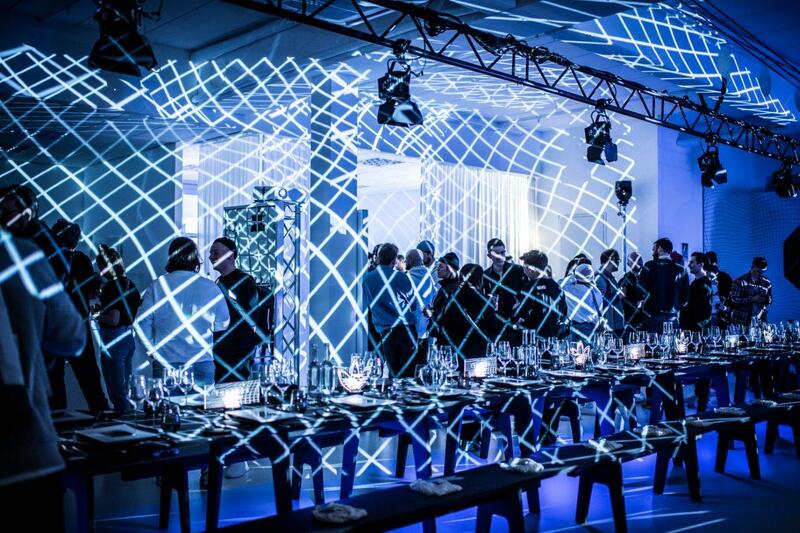 Innovative, futuristic, minimalistic and a real eyecatcher: the new 'Deerupt'. 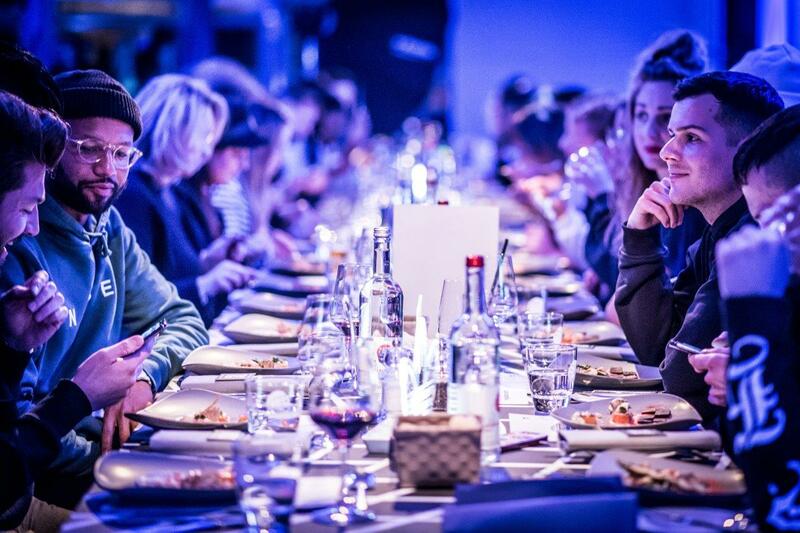 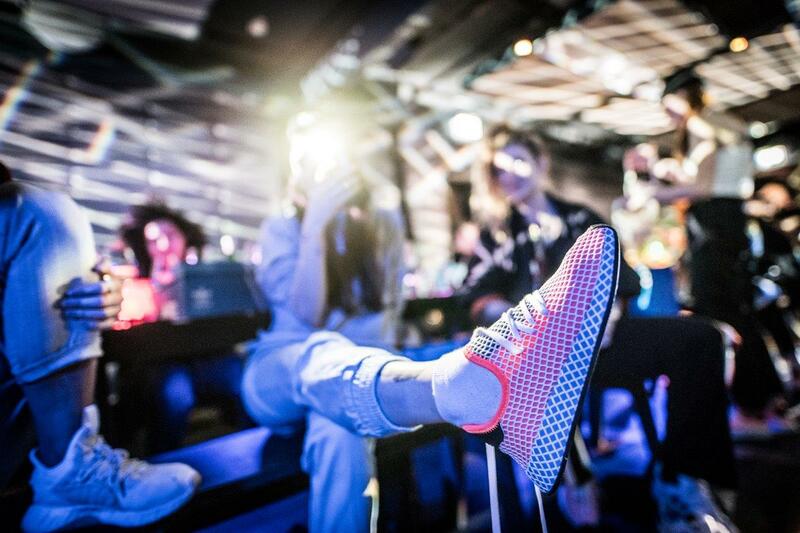 adidas Originals welcomed well-known blogger, influencer, PR experts and media members with exclusive dinner events in four German cities. 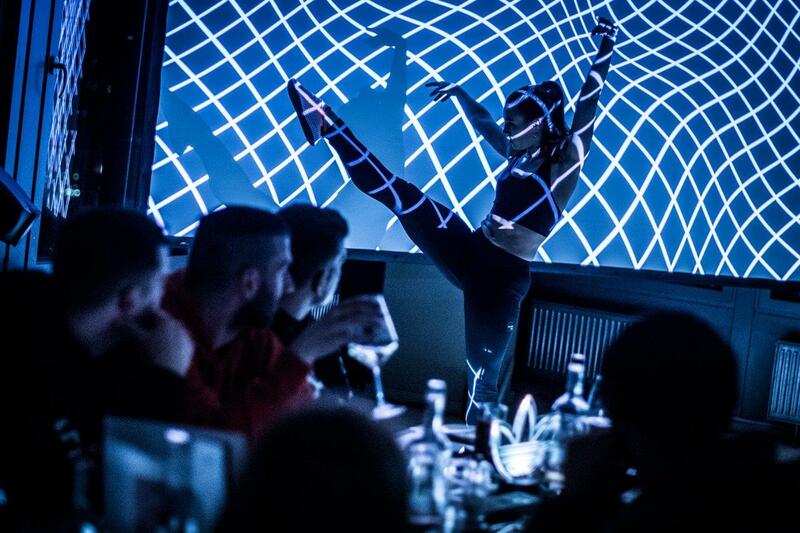 Around set design, food concepts and the sneaker launch, cip delivered inspiring evenings and worlds full of grid.